My favourite definition of an intellectual: ‘Someone who has been educated beyond his/her intelligence’. 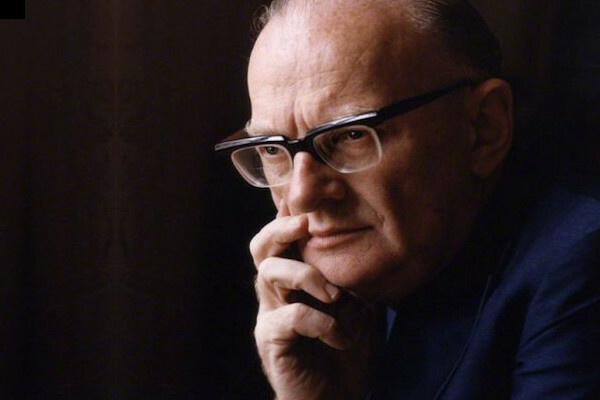 Arthur C. Clarke. ← Changing your Moodle site name? Then read this!